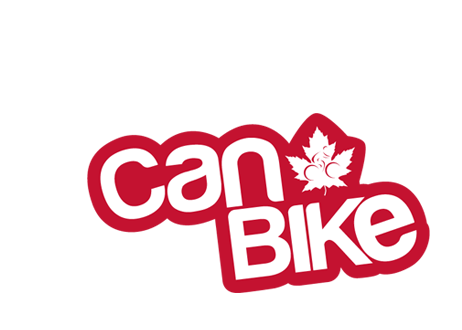 * These links are provided as a courtesy to help visitors find local providers of CAN-BIKE courses. 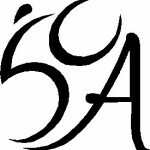 The Canadian Cycling Association and the administrators of this website do not endorse and are not responsible for the content of external sites. Links open in a new window.